We all know that betting can be one of the most destructive things a person can do – there has been many instances in which people have lost a lot of money and sometimes even valuable possessions such as their home. However, it should be noted that this is generally because of some sort of gambling addiction and if you want to make money through betting there are some steps you should take. We’ll discuss these throughout this article. If you want to ensure that you make a good amount of money through your horse betting endeavors then you should develop a strategy. Developing a strategy might seem quite difficult at first but in the long-term it will pay off – quite literally! The distance – certain horses run better at certain distances. The runners – sometimes if there are more runners in the race a horse will become nervous. The prize money – bigger races are more open to shady activities (in the Triple Crown betting options are much more open) whereas smaller races are usually more reliable and consistent. Knowing when to walk away can be just as important as knowing when to place a bet – if you bet too often it’s safe to say that you’ll lose money by taking bets that you shouldn’t – instead, target your bets and only place the ones that you are certain will win. This should be done only after you have conducted all of your research with the statistics as mentioned above. You should implement a proper risk management plan into your horse betting strategy. 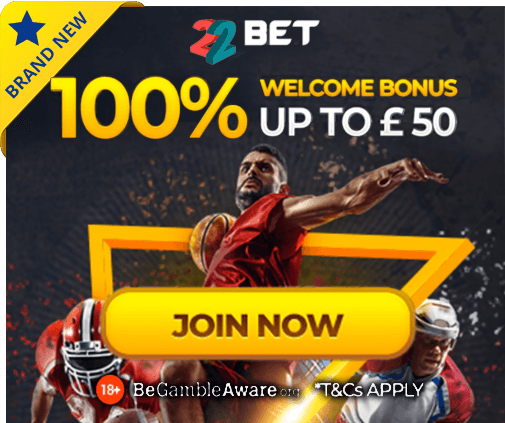 What is meant by this is that you should only risk a certain amount of money for every bet you place and this should be a percentage of your total capital. If you want to be really conservative and stay in the game you will want to risk no more than around 3% for each bet. The events that you bet on can have a lot of impact on the race and the outcome of it as we mentioned earlier. When it comes to events such as the Triple Crown betting options are in abundance and so if you are not very experienced with betting it’s probably best to sit this one out. However, the increased prize money can be very attractive for most people.